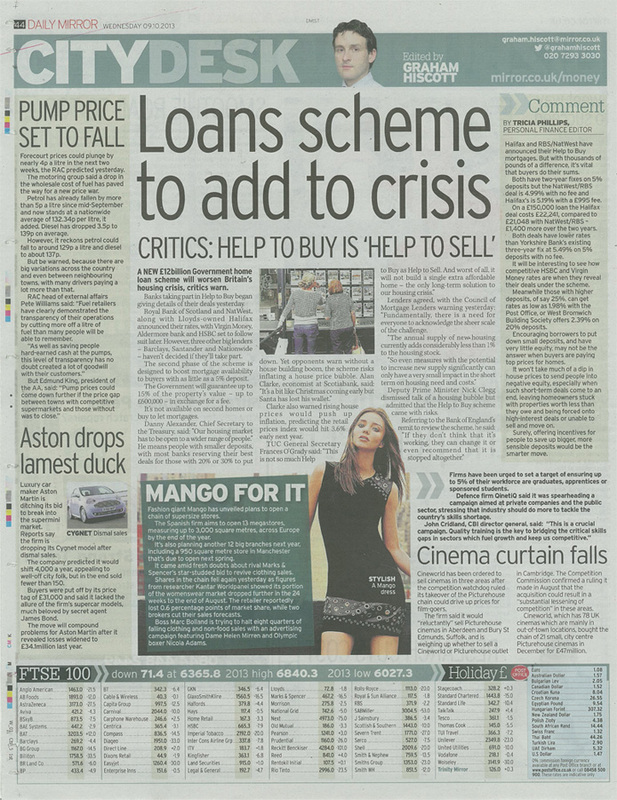 The Daily Mirror’s Graham Hiscott covered the launch of the 5% Club yesterday in his City Desk column. “Firms have been urged to set a target of ensuring up to 5% of their workforce are graduates, apprentices or sponsored students”. This entry was posted in News, Seen & Heard and tagged Apprentices, Daily Mirror, Graduates, Graham Hiscott, students, The 5% Club by 5percentclubuk. Bookmark the permalink.